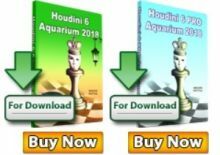 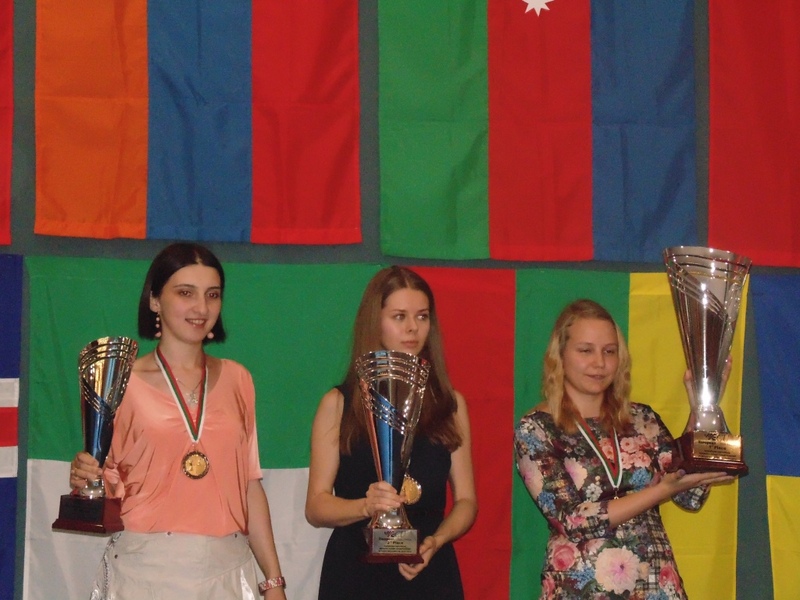 The 15th European Individual Women’s Chess Championship was held from 5th to 18th July 2014, in Plovdiv, the second-largest city in Bulgaria and one of the oldest in the world. 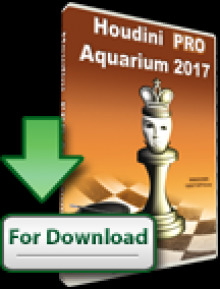 The format of the tournament was an 11-round Swiss with a time control 90 minutes for 40 moves plus 30 minutes for the rest of the game plus 30 seconds increment starting from move 1. 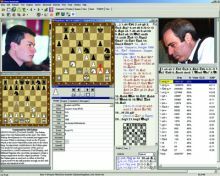 116 participants from 26 different countries took part in the European Championship, including 8 GMs, 25 IMs, 29 WGMs and 17 WIMs. GM Valentina Gunina (Russia) emerged a clear winner with 9/11 points, half a point ahead of her countrywoman, the runner-up GM Tatiana Kosintseva. 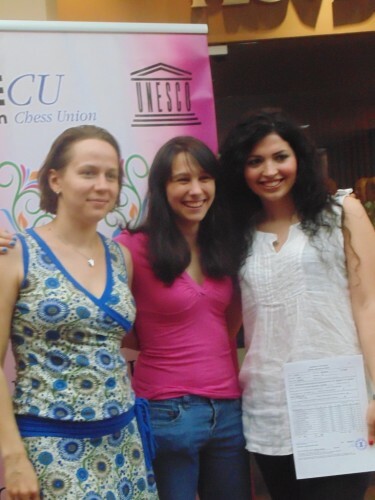 Gunina grabbed the first prize of 11.000 €, while Kosintseva took 9.000 €. 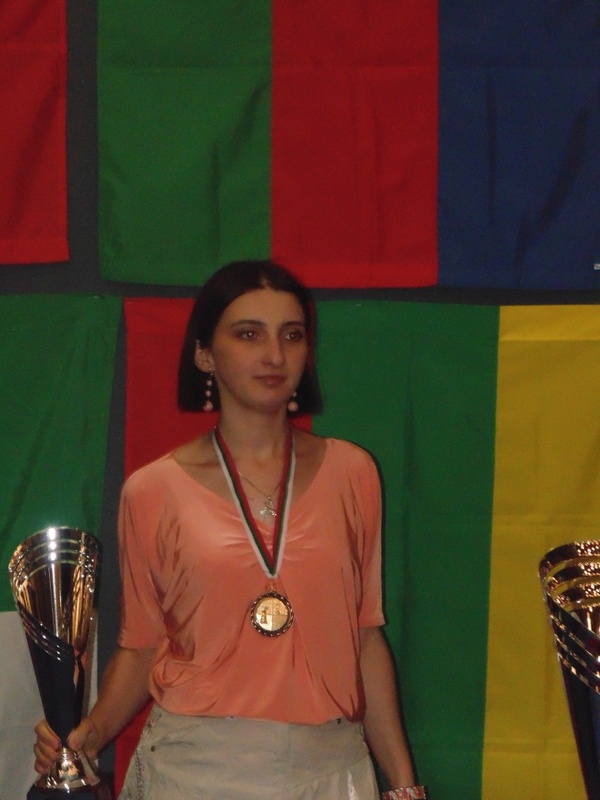 This is the second European title for Gunina, who took the gold at the European Individual Women’s Chess Championship 2012 in Gaziantep, Turkey. Third place was shared by IM Salome Melia (Georgia) and IM Mariya Muzyzhuk (Ukraine) on 8 points each, but the Georgian player took the bronze on superior tie-break score. The top 14 participants qualified for the next World Cup – the medalists, together with IM Mariya Muzychuk, GM Natalia Zhukova (Ukraine), GM Nana Dzagnidze (Georgia), IM Nino Batsiashvili (Georgia), IM Lela Javakhishvili (Georgia), GM Antoaneta Stefanova (Bulgaria), IM Cristina-Adela Foisor (Romania), GM Monika Socko (Poland), IM Nino Khurtsidze (Georgia), WGM Alina Kashlinskaya (Russia) and GM Alina Danielian (Armenia).